Everyone who’s anyone knows that cooking starts in your grocery bag. The quality of that orange, the freshness of the oysters, and the source of those edible rose petals will make all the difference when you go to cook… a recipe that involves orange, oysters and rose petals. I may not spend much time at the stove (is it that obvious?) but YOU, my cooking fiend of a friend, have the opportunity to feature one of your best recipes into a crowd-sourced cookbook, created as part of the Melbourne Food and Wine Festival by the Bank of Melbourne. Curated by Herald Sun food editor Dan Stock and chef Guy Grossi – Yes that’s Grossi, as in, Grossi Florentino – your recipe could be one of the forty dishes featured in the 2016 cookbook. AND you could have your dish served to Melbourne foodies from the #socialfeeds food truck at the Food and Wine Fest. Are you flaming excited yet? The cooks who produce the top three recipes will be rewarded with a luxury Victorian food experience to make your friends truly jealous. So if you’re ready to get cracking at that recipe that's about to make you #instafamous, all you need to complete your dish is Melbourne's best ingredients! 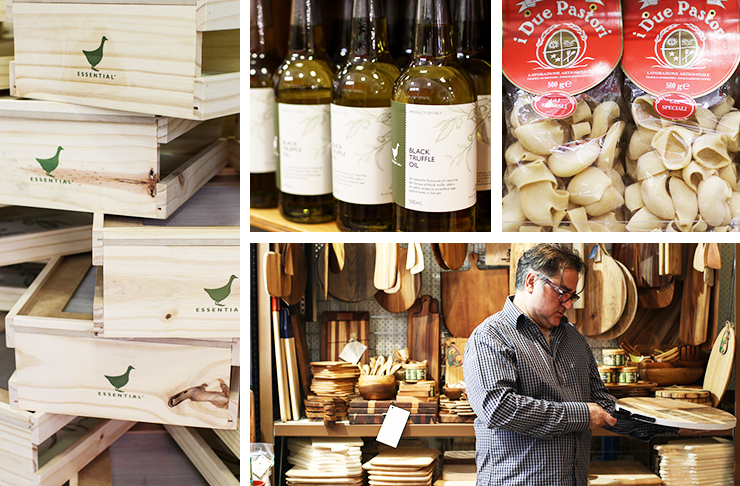 Luckily Guy Grossi has let us in on his list of where the tip-top chefs of Melbourne shop. Veggies and poultry, fish and cheese, oh my! Prahran Market has everything you could possibly need for your amazeballs dish – from delis piled high with fresh dips and cheese (Naheda’s Choice, Rosie’s Deli) to friendly fishmongers (Claringbolds), some of the freshest produce in Melbourne awaits! Better pick up a Market Lane coffee on your way out. Cooking is hard work after all. A café-grocery shop hybrid hiding on Sydney Road, Mediterranean Wholesalers specialise in imported Italian and Spanish groceries. Are you after pasta like your nonna makes? The best quality red? Cheese that would make some Melbourne grocery stores blush in shame? Needless to say, it’s worth the trip. Surprise, surprise, Essential Ingredient has got your apron-covered back! From mixers to some of the best quality pans in Melbourne, we know you’ll be making your secret recipe over and over again - but there’s no need to slave away when you’ve got equipment like this! You can pick up your herbs, spices and other must-have condiments while you’re there, you multitasker you. Hagens Organic Butcher has built a reputation in the cooking industry that could give Nigella a run for her money. 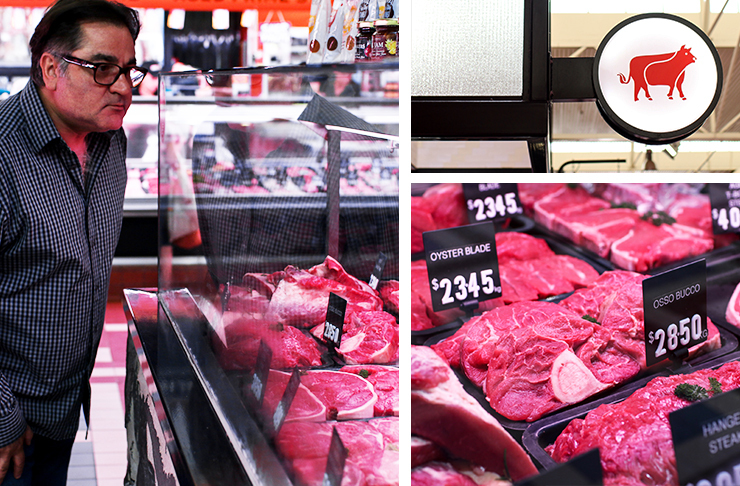 Known for their fresh, high-quality cuts, hop onto their website to check out exactly where your meat comes from. Every bit of chicken, pork ‘n beef is listed. Hagens Organic Butcher also delivers, which will be handy to remember if you burn that rack of lamb in the final minutes. There’s some of the freshest season produce at Toscano’s three grocery stores, but that’s not what has the chefs flocking here. 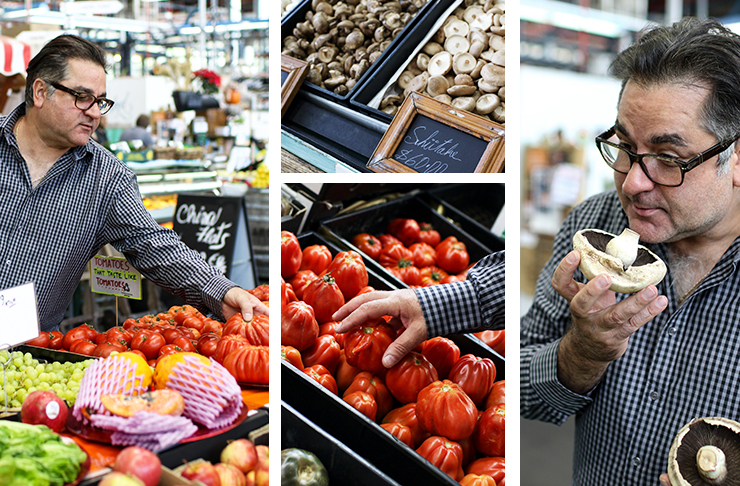 Toscano’s range of rare French truffles, exotic zucchini flowers and bulging wild mushrooms makes it one of the only one-stop grocery shops in Melbourne for a keen cook. Home to the unmistakably rich scent of freshly baked bread, Woodfrog Bakery hand shape their loaves of sourdough with enough care that you can most definitely taste the difference. 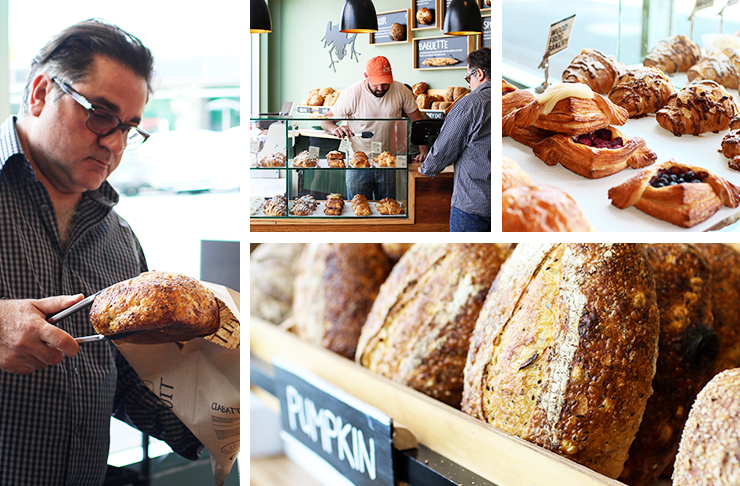 From white bread to ciabatta; rolls to thick bagels, if it’s yeasty then Woodfrog Bakery is your place. Now all you have to do now is snap your creation and upload it to Instagram (tagging @bankofmelb and #socialfeeds) – easy as 1-2-feed! So go on, get cooking. Competition closes Friday 5 February 2016, click here for full T&Cs. Editor's Note: This article is proudly sponsored by Bank of Melbourne and endorsed by The Urban List. Thank you for supporting the sponsors who make The Urban List possible. Click here for more information on our editorial policy.